Get the group to move away from their seats and stand in a line. This is a self-managed activity. 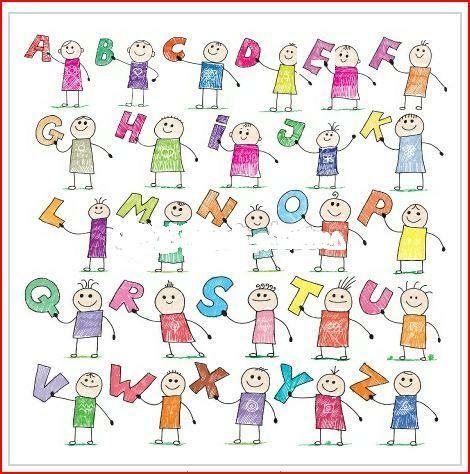 In this training game they are expected to stand in alphabetical order – the first person’s name should begin with an ‘A’. Alphabetical energizer: They have to get into this arrangement without talking to each other. They can use non-verbal communication, but they cannot speak to each other. They also have to finish this activity in five minutes. The time limit makes this training game very exciting and full of energy. The energizer or training game can also be turned into a competition, if the group has 20 or more people in it. Make groups of 10. Each group plays this training game simultaneously. The winning group of course is the one that finishes this training game first. 4th August 2012: I used this game as an icebreaker in three English Language Teaching workshops for teachers from three different schools in Mumbai and Nasik. Teachers usually sit in cliques. This game broke up these cliques subtly and the teachers were able to learn much better from their peers. In their feedback, several of them expressed their desire to use this activity in the classroom to teach dictionary order and get children to speak simple sentences in English.